Clare Pal Bio: Clare joined Retford Chiropractic Wellness Centre in October 2016, following time away working as a therapist for some of the biggest names in the industry. Specialising in massage therapies and holistic treatments, Clare uses her knowledge and experience to work alongside her clients to ensure they leave relaxed and refreshed. 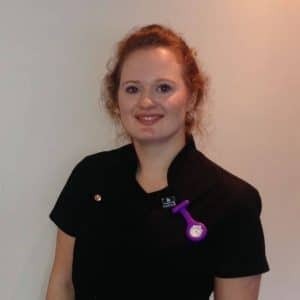 In addition to massage and holistic therapies Clare is a qualified Dermalogica Skincare Specialist offering the expert product information and skincare treatments.